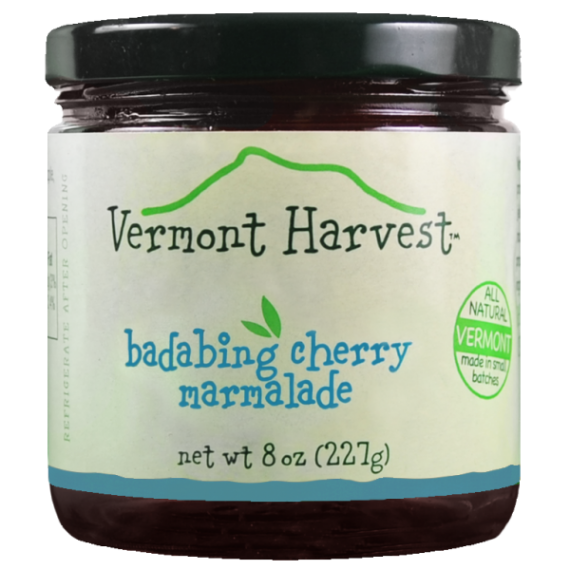 In addition to Vermont Harvest’s vast selection of chutneys, jams, jellies, preserves and marmalades, they offer customers tiger satay sauce, citrus grill sauce, and homemade blueberry bourbon balsamic sauces and reserves for sale. Vermont Harvest’s sauces and reserves make the perfection addition to any marinade or topping. 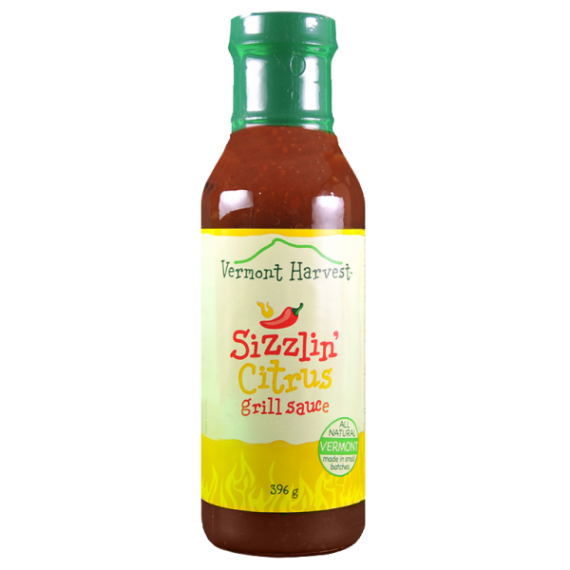 All sauces are $8 and are available in 14-ounce bottles. 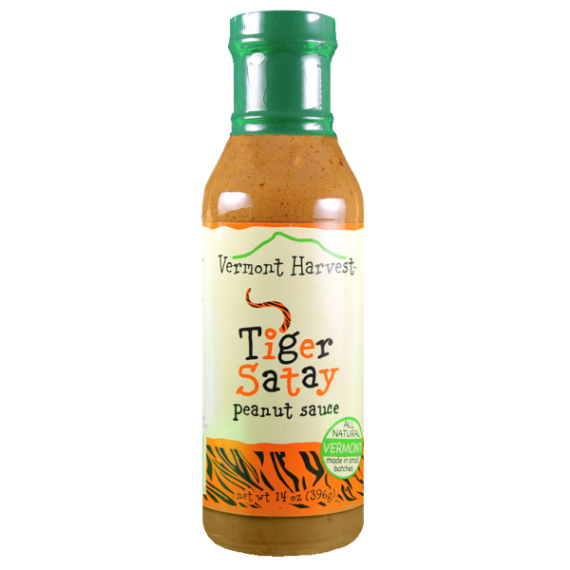 Each sauce has a unique and unforgettable taste that is sure to dance on the palate and bring a bright new taste to whatever you add it to. Since 1983, Vermont Harvest has been producing the finest gourmet condiments, using the freshest premium ingredients. 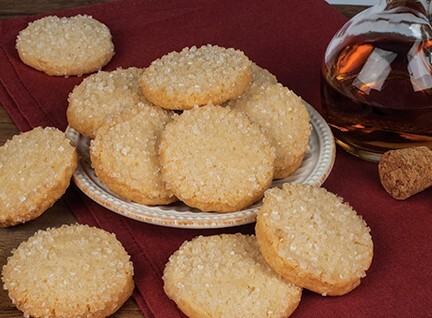 Each product is homemade and guaranteed to be fresh and flavorful, and none of their products contain any additives or preservatives. 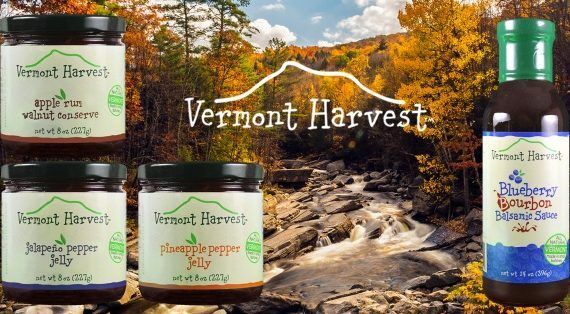 With an unwavering commitment to utilizing the finest ingredients in all of their recipes, Vermont Harvest is the go-to company for gourmet condiments. 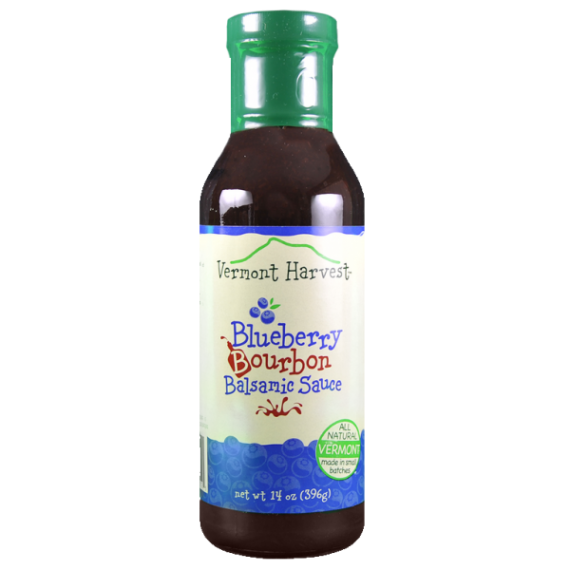 For more information on their sauces and reserves, check out their full inventory of flavors below.